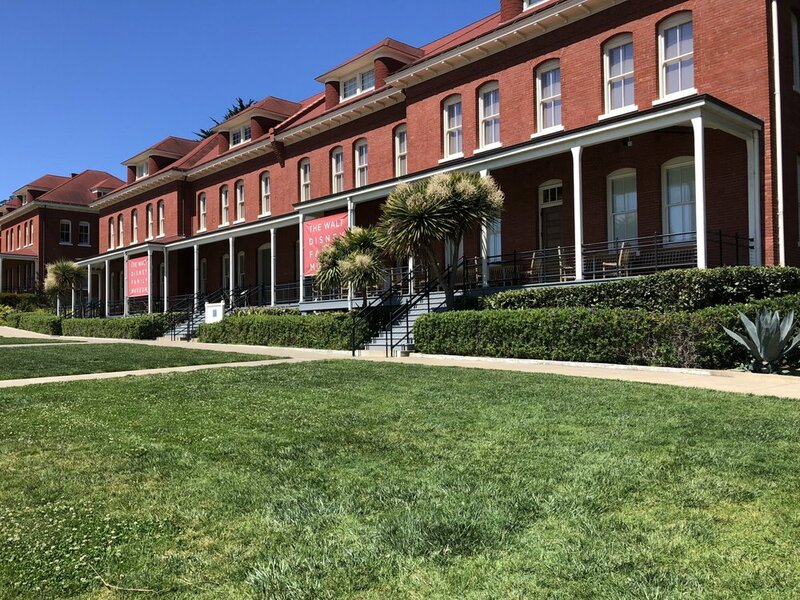 The evolution of the Presidio National Park’s Main Post—a ‘green heart’ to the Presidio’s extensive parklands, and its center of activity—has been a critical step in the Park’s transformation from military base to public resource. 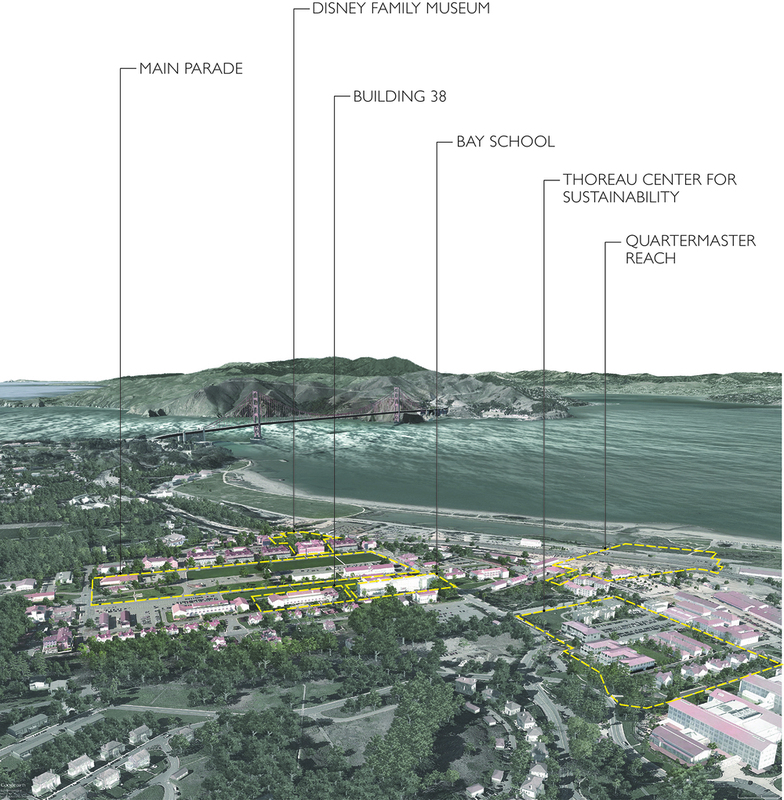 O|CB guided this evolution over the course of a decade, throughout the visioning, planning and design stages of several key projects: the Thoreau Center for Sustainability, the Cultural Landscape Assessment–Principles for the Future, Building 38, the Bay School, Tennessee Hollow/Quartermaster Reach Rehabilitation, the Disney Family Foundation Museum and the Main Parade Master Plan. Balancing a diverse set of protocols and regulations—including Secretary of Interior Standards, competing cultural and natural resources, and wide-ranging programmatic demands—was resolved through a series of synergistic projects that have activated and enlivened the public spaces at the Main Post. 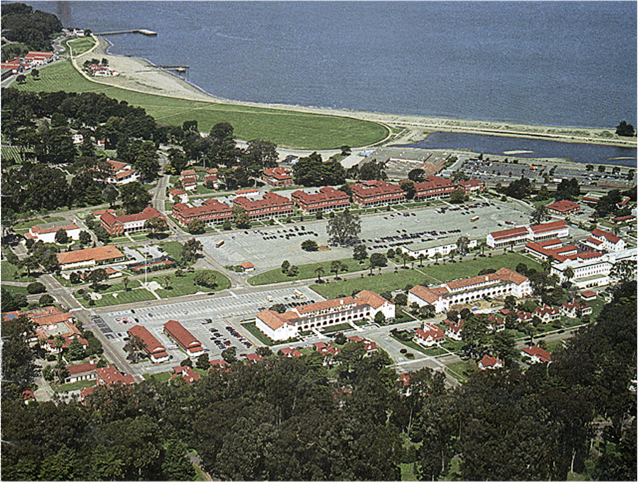 These projects are rooted in the site’s layered history, and express the site’s imperative visual and physical relationships to both Crissy Field and the San Francisco Bay. Visitors now move through a sequence of interconnected open spaces that are at once accessible, functional and beautiful. The site’s natural systems, including ecosystems, habitats and stormwater conveyance, have been revitalized as a holistic green infrastructure system. The result is a model for emerging international urban parks.